SEOUL -- The American partner of Samsung BioLogics, a bio company affiliated with South Korea's largest Samsung Group, exercised its call option to acquire a 49.9 percent stake in their joint venture, clearing suspicions about alleged accounting irregularities. 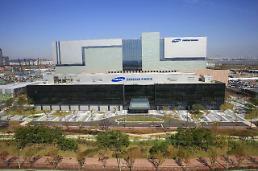 In 2012, Samsung BioLogics set up Samsung Bioepis, a joint venture with U.S.-based pharmaceutical company Biogen Therapeutics. Biogen owned a 5.4 percent stake in Bioepis and promised to exercise the call option later. 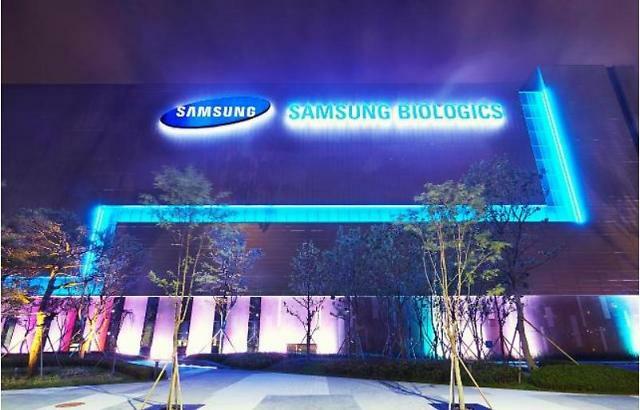 In a regulatory filing on Friday, Samsung BioLogics said the American partner would spend some 748.6 billion won ($666 million) to boost its stake to 49.9 percent. Bioepis will be jointly managed by the two partners, which plan to complete the share purchase in the second half of this year. "We are very pleased with the progress made to date at Samsung Bioepis and believe exercising this option is an opportunity to create meaningful value for our shareholders," Biogen CEO Michel Vounatsos said in a statement published on the company's website. "This option allows us to increase our ownership share in a leading biosimilar company at what we believe are attractive terms," he said. On May 1, the Financial Supervisory Service (FSS) disclosed information on its provisional decision that Samsung BioLogics breached accounting rules when it was listed in November 2016. At that time, the company reported a 2015 net profit of 1.9 trillion won after staying in the red for four years. 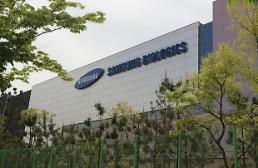 The disclosure sent the share price of Samsung Biologics plunging 26.3 percent for three days. The company lost about 8.5 trillion won in terms of market capitalization. Samsung BioLogics accused financial regulators of causing market uncertainties by disclosing "sensitive" information related to its initial public offering in 2016. The dispute is over whether accounting rules were breached. Samsung BioLogics has insisted that a different accounting system was applied because the possibility of Biogen exercising its call option increased. Bioepsis was valued at market prices instead of its book value. As a result, its value surged from 290 billion won to 4.8 trillion won.